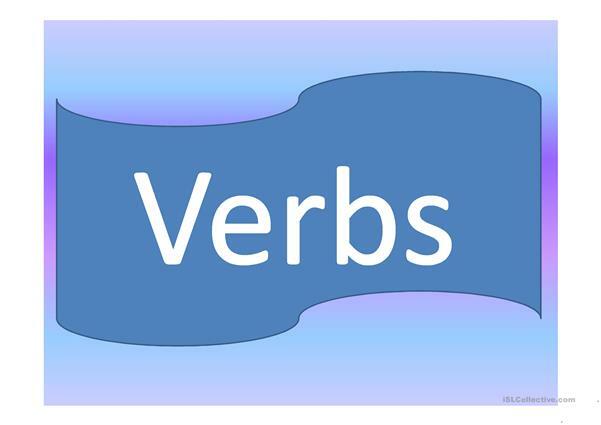 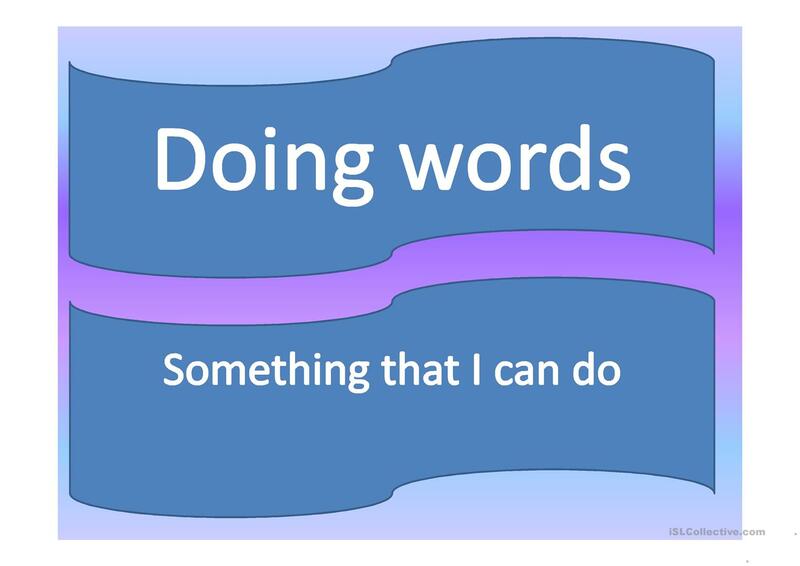 Verbs Action Words/Doing Words. 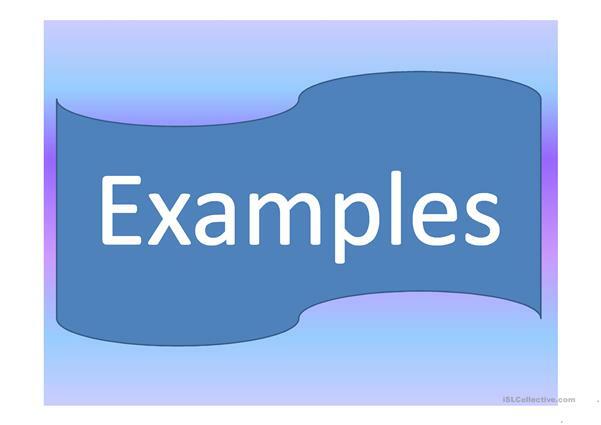 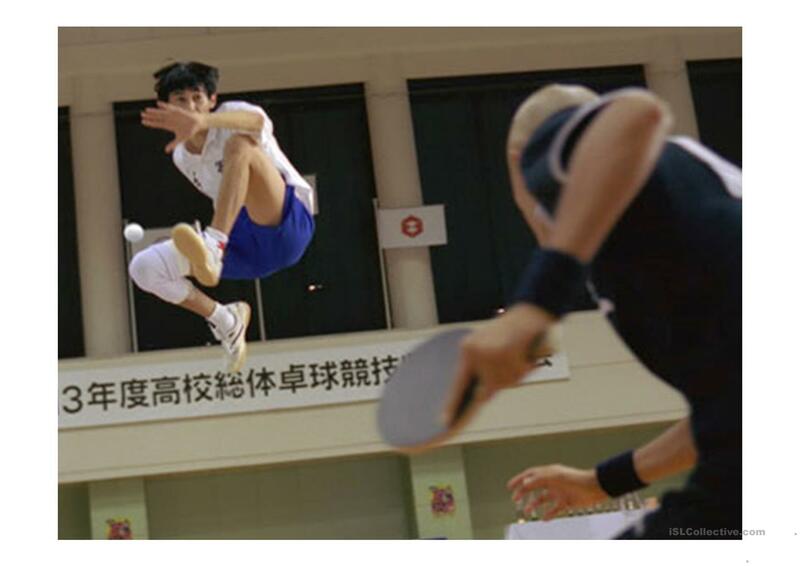 This is a PPT which shows different actions in different sports. The above downloadable worksheet was created for elementary school students at Beginner (pre-A1) and Intermediate (B1) level. 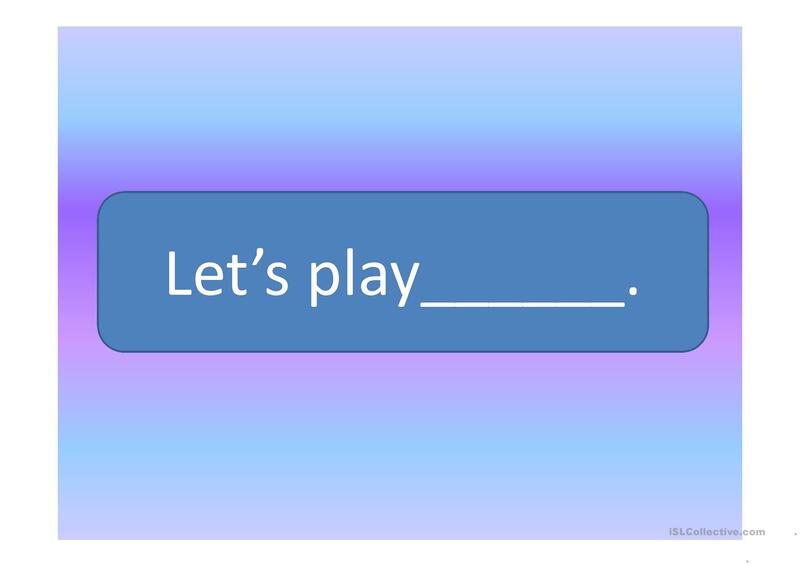 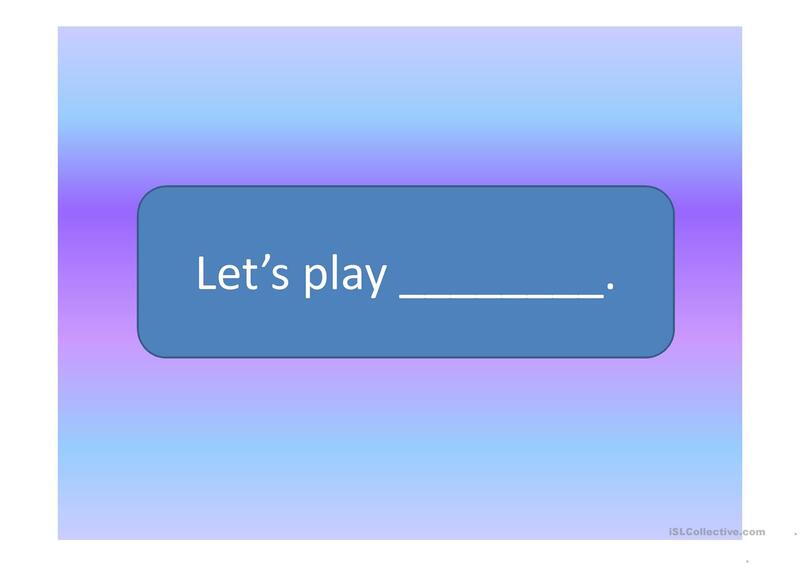 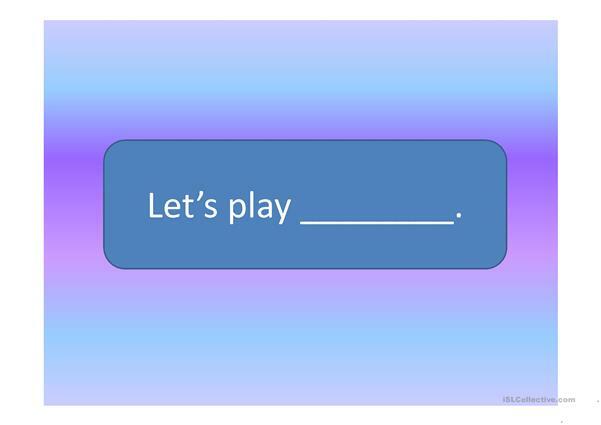 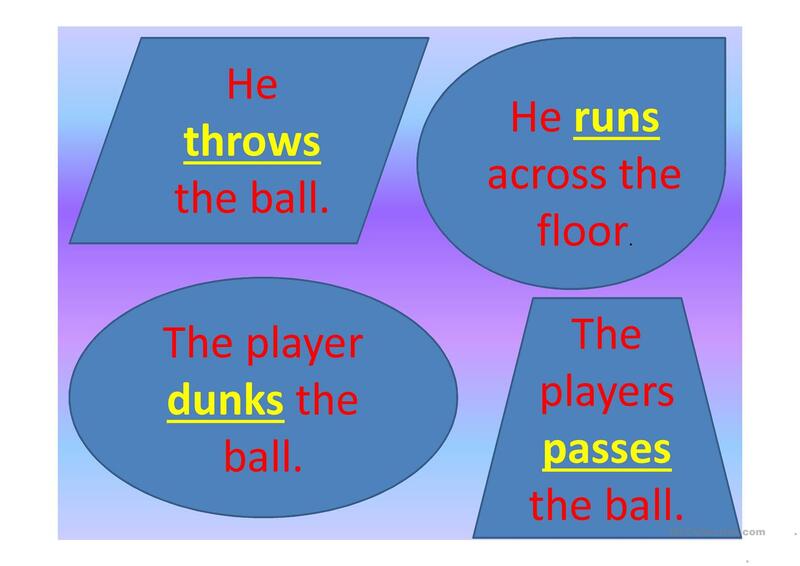 It is a useful material for consolidating Verb patterns in English, and can be used for working on your students' Listening and Speaking skills. 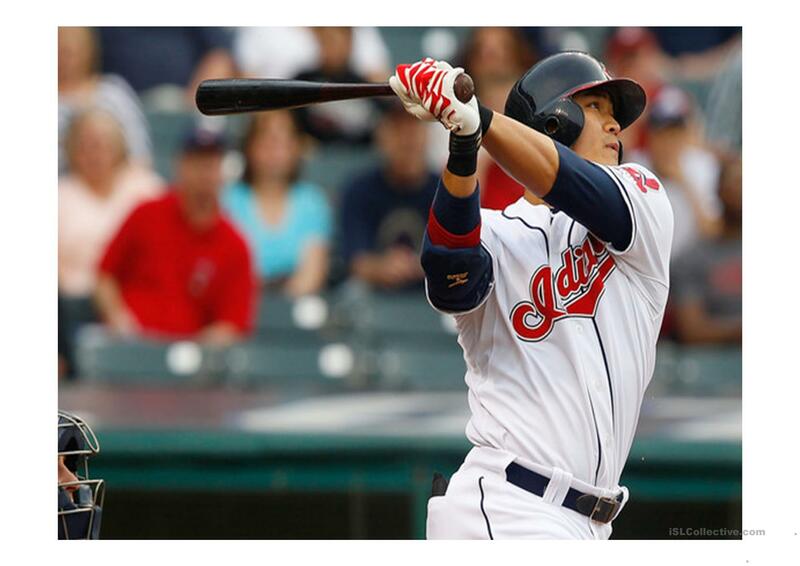 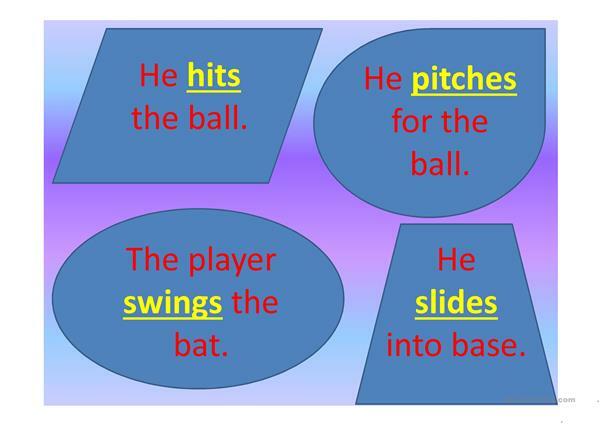 It is about the vocabulary topic of Sports. chan3l is from/lives in United States and has been a member of iSLCollective since 2012-07-02 04:52:19. chan3l last logged in on 2012-11-12 02:14:58, and has shared 2 resources on iSLCollective so far.